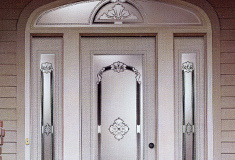 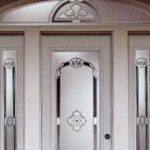 Knebel Windows offers a beautiful selection of steel entrance doors, matching sidelites and transoms. 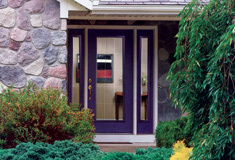 Knebel Windows offers a beautiful selection of steel entrance doors, matching sidelites and transoms. 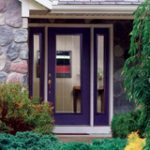 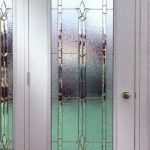 The heavy-duty steel doors we carry are heavier and more durable than the thinner, lighter doors made by most other manufacturers and are available with 20-minute and 90-minute fire-ratings.